At Hilltops Meats, our teams know our brand is our reputation. Our focus is quality and consistency across our entire product range. Our teams are trained in Food Safety to ensure maximum shelf life when product arrives at the intended destination. Product lines at Hilltops Meats are controlled from paddock to plate. We are involved in all aspects of livestock procurement, processing and logistics to ensure quality is enforced across the supply chain. Hilltops Meats product lines are available 12 months of the year. We ship to various global markets such as the USA, the Middle East and Asia. We are proud of our brand, our products and our people. We are proud to promote Hilltops Meats quality products to you. 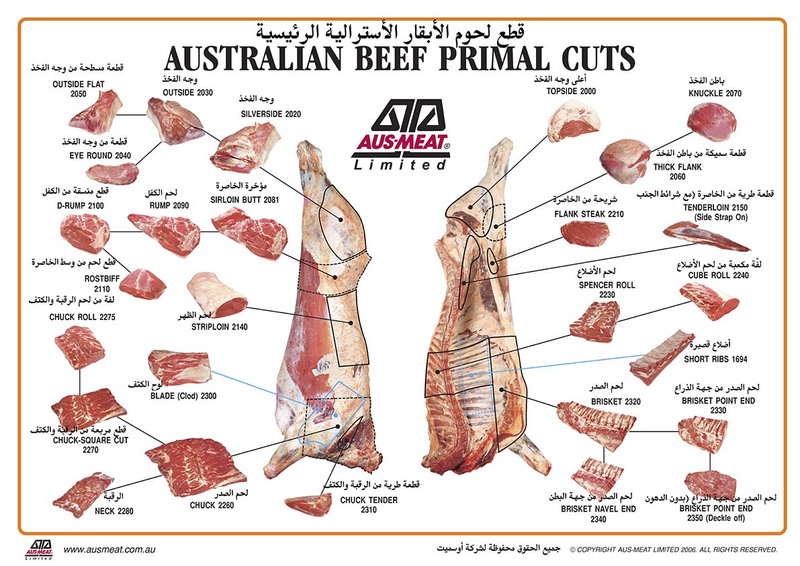 Hilltops Meats offers a full range of Halal certified chilled and frozen Beef. We have the production capability to offer quartered beef through to primal cuts. Both airfreight and seafreight options are available to meet our customer’s requirements.